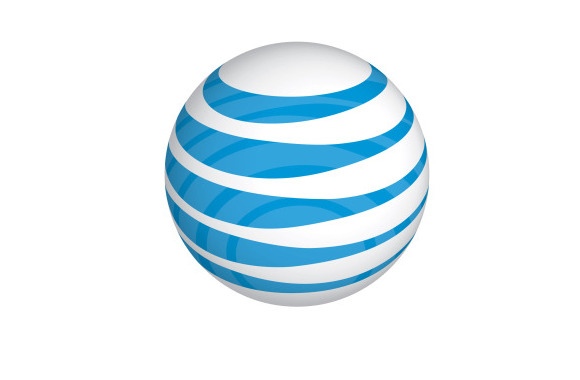 AT&T posted gains in revenue and net income for the third quarter of 2013, with gains in mobile phone and U-verse TV subscribers driving the growth. AT&T on Wednesday reported revenue of $32.2 billion for the third quarter, a 2.2 percent increase from the third quarter of 2012. Net income was $3.8 billion, up 4.9 percent. Earnings per share was 66 cents, beating analyst expectations by one cent. “There is a lot we really like about the quarter,” said John Stephens, AT&T’s CFO. AT&T’s efforts to expand its 4G mobile services and shift its voice network to IP, announced in November 2012, are paying off, he said during a conference call. Even after large additions of U-verse TV and broadband customers, there’s more room for growth as AT&T expands its broadband network and increases speeds in many areas, he said. The company added 989,000 mobile phone customers during the quarter, including 178,000 smartphone and 388,000 tablet customers. Mobile revenue was $17.5 billion, up 5.1 percent from a year earlier, and mobile data revenue was up 17.5 percent to $5.5 billion, the company said. Data revenue growth has “a lot of runway” as customers continue to use more mobile data, Stephens said. In AT&T’s wireline division, revenue was $14.7 billion, down 1 percent from a year earlier. But the company’s U-verse broadband and video revenue grew 28.1 percent from a year ago. U-verse TV had its second highest growth quarter ever, by adding 265,000 subscribers to reach 5.3 million, the company said. U-verse broadband added 655,000 customers to reach 9.7 million, the company said. Overall, AT&T had a net loss of 26,000 wireline broadband customers during the quarter, with DSL losses offsetting U-verse gains. AT&T’s revenue from business customers were $8.8 billion, down 2.6 percent.